I've been reading a lot of short fiction recently to help discover new authors and to get a sense of the writing styles of many of the Authors Worth Watching who haven't been able to crank out a novel just yet. It's been enjoyable for the most part. But even though I read the short fiction, I rarely talk about it. That is going to change. From now on, as I read short fiction I'm going to sum up my thoughts in a Fast Fiction Friday post to appear whenever I manage to read some short fiction during the week. 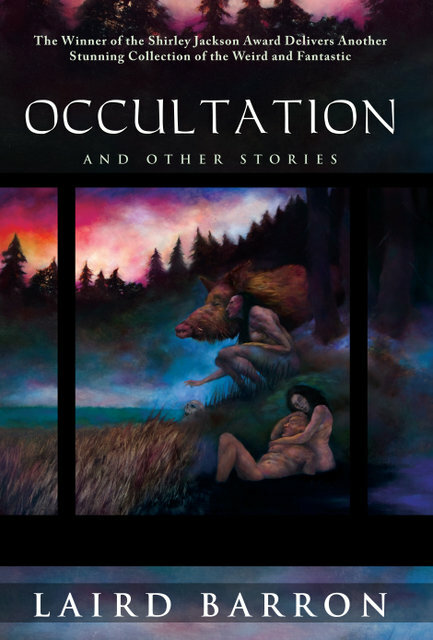 I will still feature reviews of collections and anthologies but as I find it difficult to sit down and read an anthology from cover to cover, I'd like to make mention of the stories while they are still fresh in my mind. 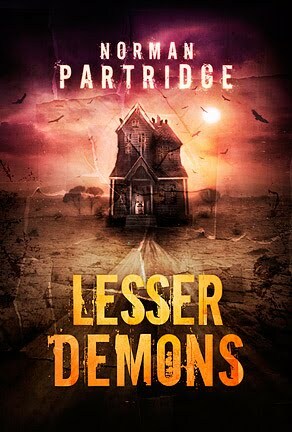 This week I've been on a horror kick reading stories from Norman Partridge, Nathan Ballingrud, and Laird Barron. Printed as an accompanying chapbook for preordering the Subterranean Press anthology Lesser Demons. Red Rover, Red Rover might be the single best short story I've read this year. It's simple, powerful, and timeless. This would be a perfect ghost story to tell around the campfire, regardless of the audience. Two boys investigate the ghost of a drowned girl in the local lake and end up discovering more than they ever imagined. I've said before that Norman Partridge writes American Horror and Red Rover is exactly that, evoking memories of Stand By Me albeit with a somewhat darker edge. While the story ended a little bit before I would have liked it to, the conclusion was both surprising and fitting. I don't know what the best way to get your hands on Red Rover, Red Rover but I highly suggest you do. 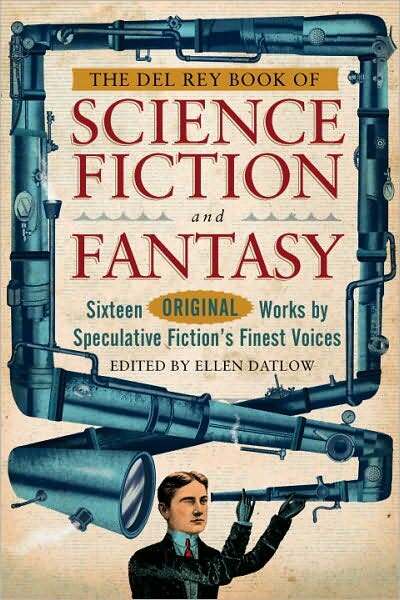 Originally published in the The Del Rey Book of Science Fiction and Fantasy (2008) and edited by Ellen Datlow. Nathan Ballingrud is an up-and-coming horror writer and while I've found some of his stories to be excellent, North American Lake Monsters felt a little flat to my tastes. I'm fairly sure the titular Monsters are the dysfunctional family staying in the lakeside cabin, not the mysterious bloated corpse washed up nearby. I tend to like stories that either have characters I can connect with or speculative ideas that consume my imagination. Ballingrud's didn't really delve into the physical monster enough to my liking and between the bitchy wife, the angsty teen, and the ex-con husband whose crime is never mentioned, there wasn't enough to like about these characters to make me feel for them. Yes, they all can be monsters but what of it? I've been reading Barron's latest collection off an on for about a month now, mostly because I find his stories to be a little too disturbing for light reading. This week I worked through Mysterium Tremendum, another story in what appears to be a linked series of tales hinting at some unimaginable horror lurking just beyond reality. Two couples plan a camping trip in the Pacific Northwest using a recently discovered almanac of the occult and (as typically happens) discover more than they anticipated. While the Lovecraftian Horror that Barron concocts is purposefully hard to wrap your head around, there is no denying that whatever macabre monstrosities he creates, they are downright chilling in all the right ways. Barron builds up the story slowly in a profoundly unsettling fashion, something that seems to happen in most of his work to great effect. The only criticisms I can raise are the four main characters felt a little too similar and were easily confused and that certian portions of the story felt a little superfluous (although it might have added to gradual build-up of tension). But definitely one of my favorite stories in the collection so far.